Many have called Samuel Longhorne Clemens’ cantankerous alter ego, Mark Twain, the greatest American humorist-philosopher of his age-if not of all times. 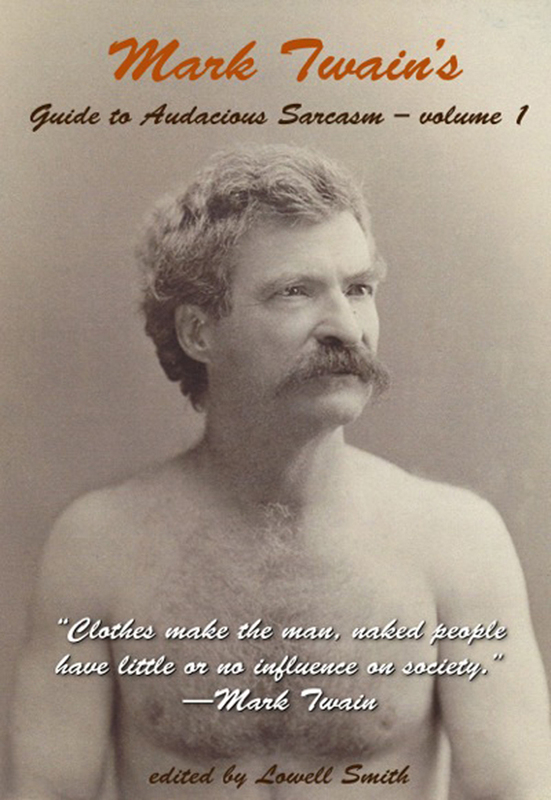 With his wry observations and forthright humor-unleashed in his particularly pithy paragraphs-Mark Twain became one of the most prolific satirists in American literature. The New York Times, in 1910,,called him America’s most quoted author. Few authors have captivated the American penchant for curiosity like Samuel Longhorne Clemens. Many have called his cantankerous alter ego, Mark Twain, the greatest American humorist-philosopher of his age-if not of all times. With his wry observations and forthright humor-unleashed in his particularly pithy paragraphs-Mark Twain became one of the most prolific satirists in American literature. The New York Times editorial, reporting of his death on April 22, 1910, said. “ He has been quoted in common conversation oftener, perhaps, than any of his fellow-countrymen, including Benjamin Franklin and Lincoln. His prediction was accurate-Mark Twain died of a heart attack on April 21, 1910, one day after the comet’s closest approach to earth. In Mark Twain’s Guide to Audacious Sarcasm-volume 1, editor Lowell Smith has assembled twenty of the classic cantankerous tales and wry observations of Mark Twain’s celestial career. You can purchase the book online from Amazon or Smashwords in multiple eBook formats at http://www.smashwords.com/books/view/410765.